Despite posturing by Canadian Prime Minister Justin Trudeau that Canada ‘won’t back down’ on dairy issues, Canada is ready to make concessions. Canadian Foreign Minister Chrystia Freeland rejoined the discussion in Washington this week. The Globe and Mail reports Canada is ready to make concessions to the Trump administration on Canada’s protected dairy market in a bid to save a key NAFTA dispute-settlement system, preserve safeguards for cultural industries and avert tougher pharmaceutical patent protections. 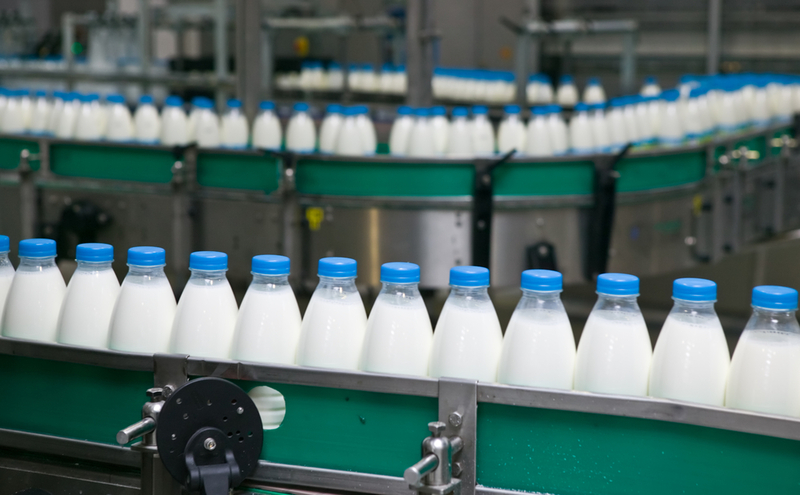 Canada’s dairy, egg and poultry sectors operate under supply management that protects Canadian producers from foreign competition by charging tariffs up to 275 percent on imports. 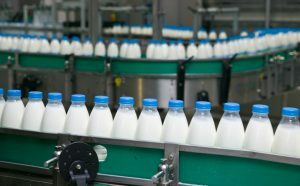 However, sources close the negotiation say Canada’s plan is not to dismantle the supply management system entirely, but that negotiators will agree to change one rule that blocks U.S. farmers from exporting ultrafiltered milk to Canada, and also offer the United States a percentage of the Canadian dairy market.